A comedy podcast from two friend who are just about over it. 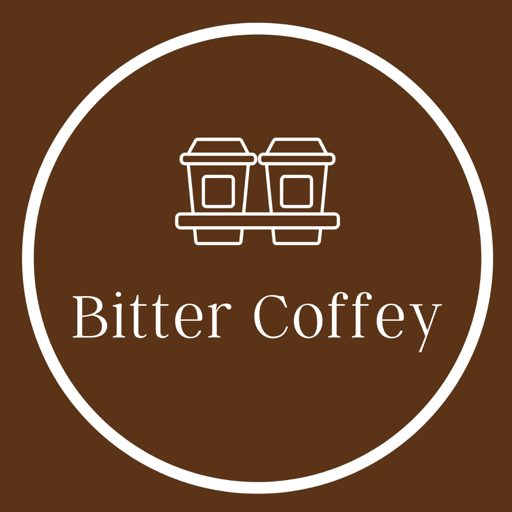 Bitter Coffey is the musings and mutterings of Kelly Coffey and Darek Fanton. © 2019 OwlTail All rights reserved. OwlTail only owns the podcast episode rankings. Copyright of underlying podcast content is owned by the publisher, not OwlTail. Audio is streamed directly from Bitter Coffey Podcast servers. Downloads goes directly to publisher.